CBS has announced premiere dates for its daytime lineup, including “The Talk,” game shows and soaps. 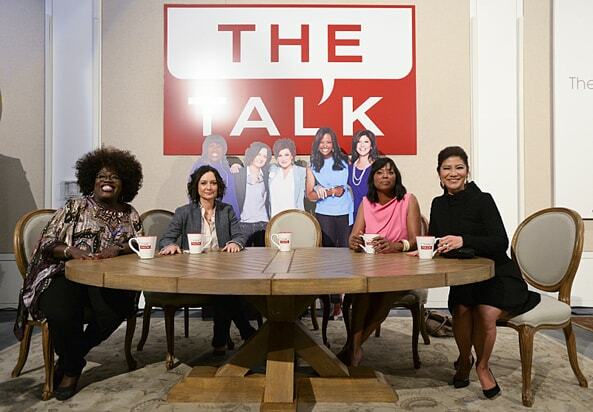 “The Talk,” which features Sara Gilbert, Julie Chen, Eve, Sharon Osbourne and Sheryl Underwood as hosts, will premiere Monday, Sept. 10. The talk show airs weekdays at 2 p.m. ET/1 p.m. CT and is executive produced by Gilbert and John Redmann. It is produced by CBS Television Studios. The network’s soap operas, “The Young and the Restless” and “The Bold and the Beautiful” will return on Monday, Sept. 3 and Monday, Sept. 17, respectively. In its 46th season, “The Young and the Restless” airs weekdays at 12:30 p.m. ET/ 11:30 a.m. PT. It is executive produced by Mal Young and produced by Bell Dramatic Serial Company, in association with Sony Pictures Television. In its 32nd season, “The Bold and the Beautiful” will air its 8,000th episode this year. It airs weekdays at 1:30 p.m. ET/12:30 p.m. PT. Brad Bell executive produces, and the series is produced by Bell-Phillip Television. As for the daytime game shows, the Drew Carey-hosted “The Price Is Right” and the tenth season of “Let’s Make A Deal” will premiere on Monday, Sept. 17. In its 47th season, “The Price Is Right” airs weekdays at 11 a.m. ET/10 a.m. PT. 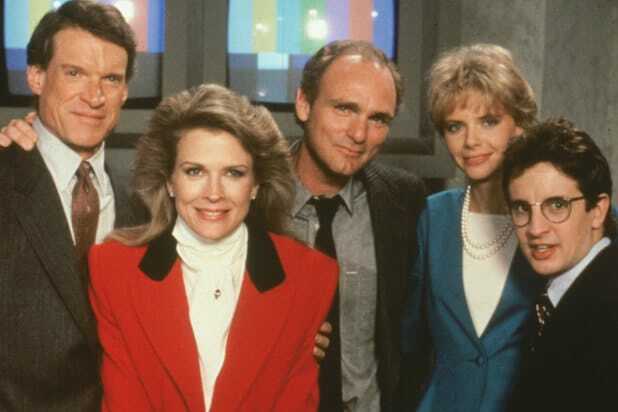 The game show is produced by FremantleMediaNorth America and executive produced by Mike Richards and Jennifer Mullin. “Let’s Make A Deal” airs weekdays and is hosted by Wayne Brady. It is produced by FremantleMedia North America and executive produced by Mike Richards, Dan Funk and Jennifer Mullin. For CBS’s list of primetime premieres, head over here.